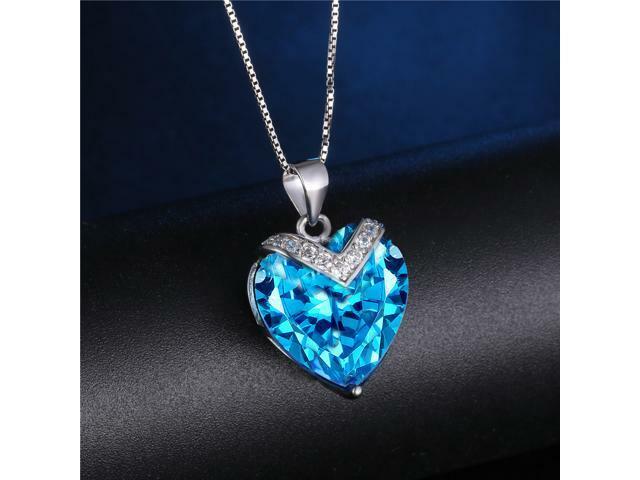 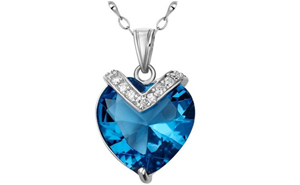 Show off your style with the gorgeous Mabella 10.84 CTW Heart Shaped Created Blue Topaz Pendant with 18" Necklace. 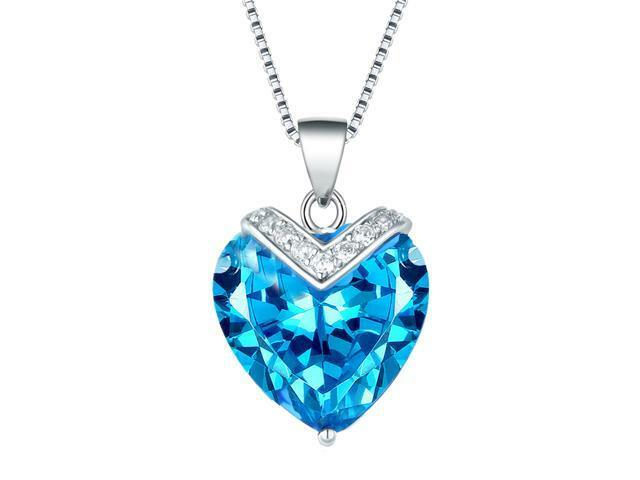 It is carefully crafted of pure sterling silver. 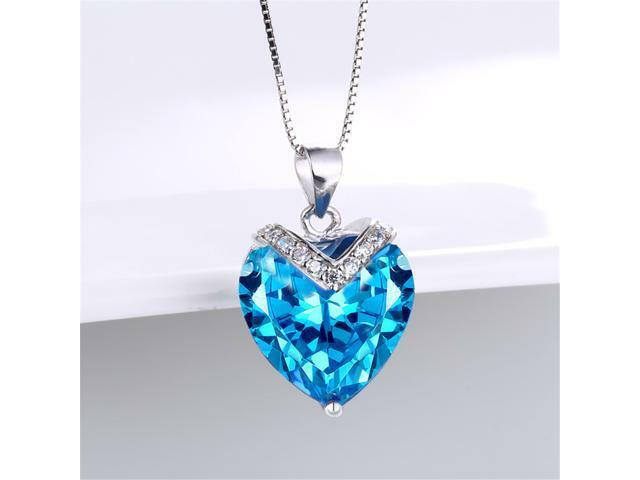 The blue topaz pendant features a classic heart shape, and emits brilliant sparkles, adding an eye-catching look to any ensemble. 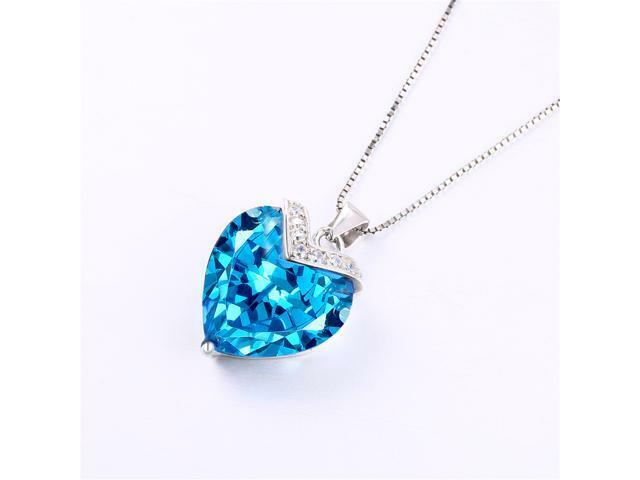 Ideal for daily wear, weddings, parties, and other special occasions. 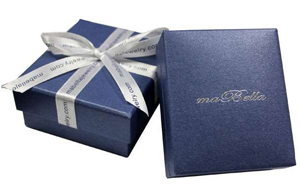 This item is covered by Mabella Fashion Return Policy.